Today is last day to submit new sims for Round 16! 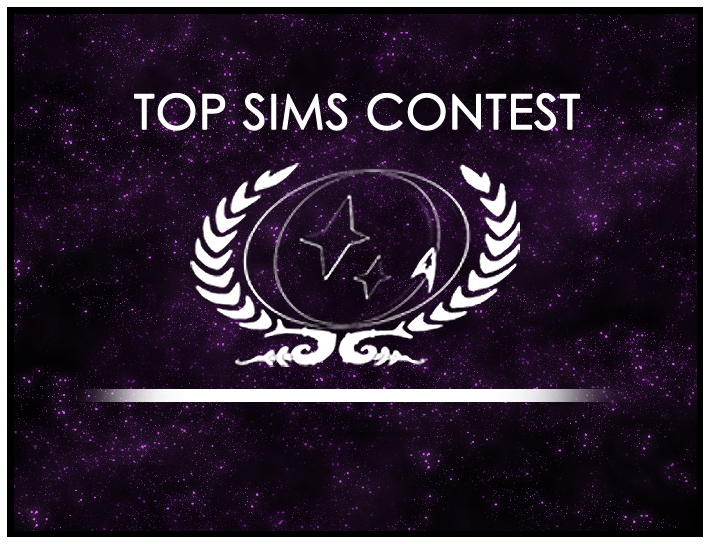 Head on down to the Top Sims Contest forum and submit the best sims from your ship before Round 16 closes. Don’t forget to vote on the best sim from rounds 14 and 15 too!